Installing Windows updates on Windows 10 never been an easy task, and has affected with installation issues. 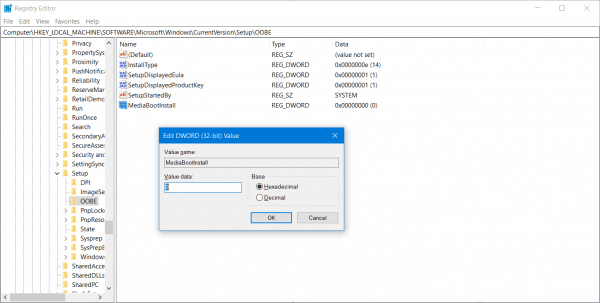 In such instances, it’s quite common to dace various error codes in which error code 0x80072f8f Windows 10 is also one of them. Alike all other errors on Windows 10, this error code can also appear on screen due to multiple scenarios. According to practitioners, this error is basically related to multiple services and features, as well as if Windows update cannot validate SSL which are required for its use. Facing error code 0x80072f8f Windows 10 can be equally or extremely irritating when faced by users. This generally happen due to incorrect blocking configuration and leads to blocking. 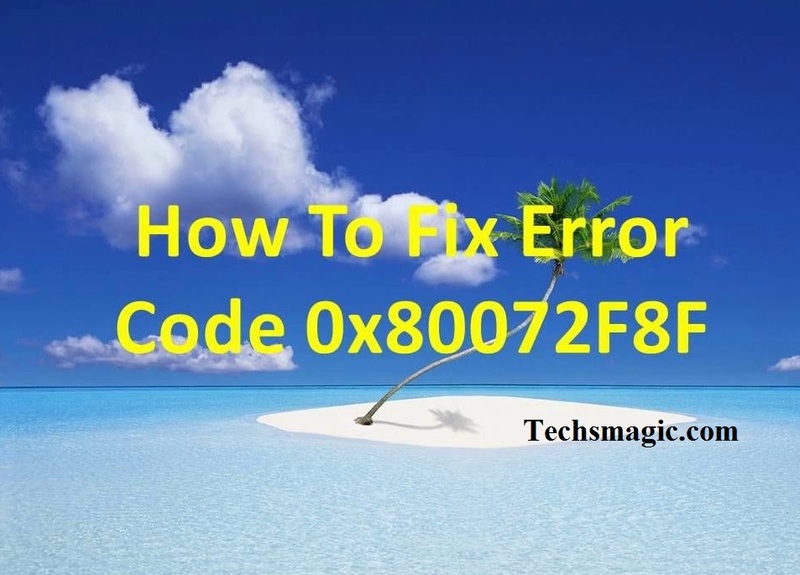 In this article, we are going to discuss a number of possible solutions to troubleshoot or fix error code 0x80072f8f on Windows. What are the causes of Windows error code 0x80072f8f? As per the reports from various users, most of them have reported about the error code 0x80072f8f Windows 10 related to Windows activation service. Although, this service is mostly reported, other mentioned services may also throw the error code sometimes, so take a look over resolutions to fix the issue in all three cases. In some circumstances, incorrectly set Date and Time may lead to throw aforesaid error message on screen. To fix it, here are the steps.. Here are the steps to follow if the Windows error code 0x80072f8f issue is caused due to this. If there’s some issues related to compuer’s connection with the Windows update server, installing Root Certificate Update can fix them all. To do so, just download the update manually, and install it. Just surf Microsoft Update Catalog website and search for Root Certificate Update, and download the suitable version of your OS and proceed with on screen instructions to complete the installation. Sometimes, active Windows Firewall often causes some hectic problems, and facing error code 0x80072f8f Windows 10 can also be due to this reason. 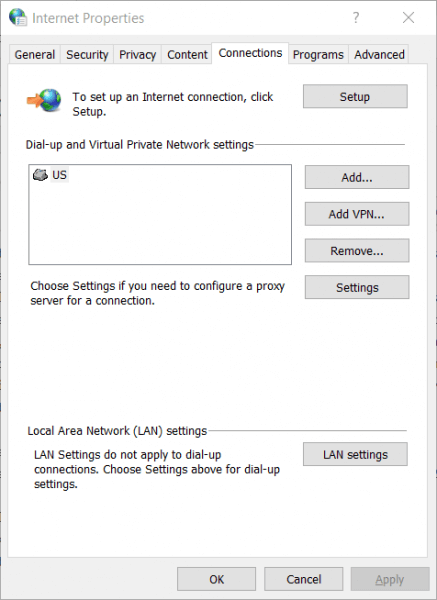 So, to overcome the issue, you can disable Windows Firewall and check if the problem is resolved. 1. Hit Win + R, and type ‘regsvr32 <filename>’ without quotes, and hit Enter. 2. Enter below mentioned file names in <filename> section in command above, and repeat it for every file. 3. Done? Reboot your Windows now for changes to take effect. 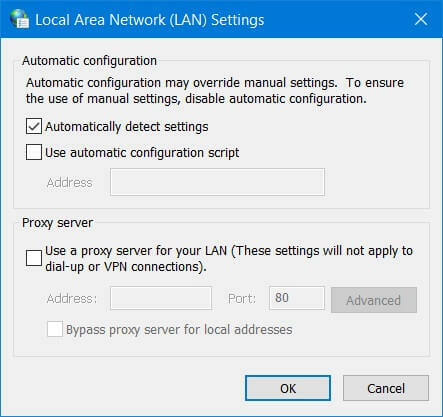 In order to fix error code 0x80072f8f Windows 10 caused due to Windows Activation Service, here are the fixes the resolve the issue. 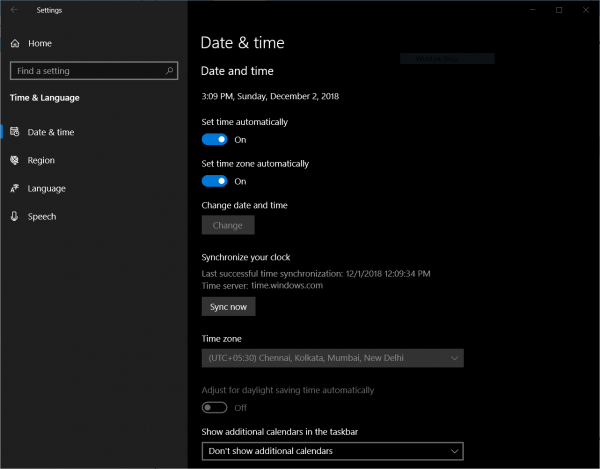 The steps required in this scenario is same as mentioned in above solutions to set date and time format and zones. Check the steps in above scenario. 5. After the system gets on, enter the command “Slmgr /rearm” in Command Prompt, and Restart Windows once again. If error code 0x80072f8f Windows 10 seems unresolved in this scenario, then it’s better you opt Microsoft Support Ticket to get suitable assistance to fix the issue. Just contact Microsoft Support Center and ask about the solution. If error code 0x80072f8f Windows 10 on your system appears while accessing Windows Store service, then you should follow here mentioned methods to overcome the hectic issue. In some cases, resetting Microsoft Store and checking cache file or folder conflict with Microsoft server can fix error code 0x80072f8f easily. Here are the steps you can go through. 3. A window will open to complete the reset process and Windows Store will open with confirmation regarding successful reset. Microsoft Store app troubleshooter is actually an application developed by Microsoft to identify and sort out problems with MS Store. You just need to download troubleshooter app from Microsoft official website, and execute it to find and fix causes of error code 0x80072f8f Windows 10 easily. Those who are getting error code 0x80072f8f Windows 10 while accessing their system, but unable to follow aforesaid solutions, or even tried but failed to overcome the issue, we suggest them choosing an automatic Reimage PC Repair software. This solution will scan the system thoroughly and fix the present issues or errors in a few minutes.